12 Half-Truths We Live With The truth about koalas (and athletes) shows what we already know: Not everything is what it seems to be. There are some fictions we are wiling to accept as fact. Koalas aren't really bears, but we don't seem to mind. Say it isn't so. Various news organizations have recently reported that on occasion the Subway sandwich chain's $5 footlong measures 11 inches instead of 12 — as advertised. Sure enough, the bacon, lettuce and tomato jewel we bought Friday fell a little short. But it was delicious. And Subway did explain to CNN and the world that methods of baking the bread can cause a slight size differential. Makes sense. Perhaps the point is, things may not always be exactly what they seem and — perhaps more precisely — we already know that. We go on. Our Facebook friends are not necessarily our friends. Catfish are not just for outdoor types anymore. A barista may not really care whether we have a nice day or not. Some things we accept have more serious consequences than others, of course. Ask those involved in the strange and strained stories of Lance Armstrong or Manti Te'o. This much is true: We live with half-truths — of varying kinds and sizes. A year is not always 365 days. A billable hour is not necessarily 60 minutes. Pluto isn't precisely a planet. 1) A two-by-four at a retail lumberyard is not 2 inches by 4 inches. 2) Peanuts are not really nuts, but legumes. 3) A hydrogen bond is not a true bond, but a type of electromagnetic attraction. 4) The American buffalo is not a buffalo, but a bison. 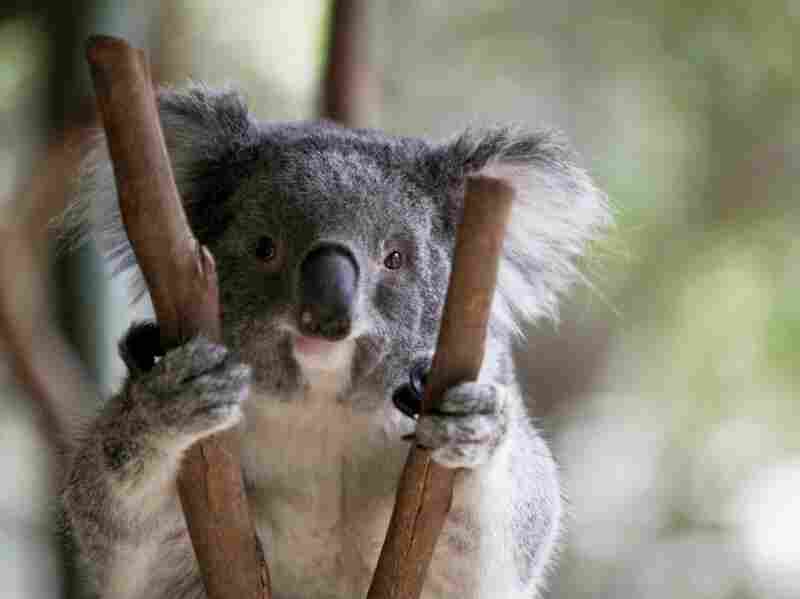 5) A koala bear is not a bear; it's a marsupial. 6) A starfish isn't a fish; it's an echinoderm. 7) A palm tree is not a tree, but a form of grass. 8) A penny is worth more than a penny, costing more than two cents to make. 9) "Swollen glands" are not actually glands; they are a series of lymph nodes. 10) A mountain goat is not really a goat. 11) Pink is not exactly a color.